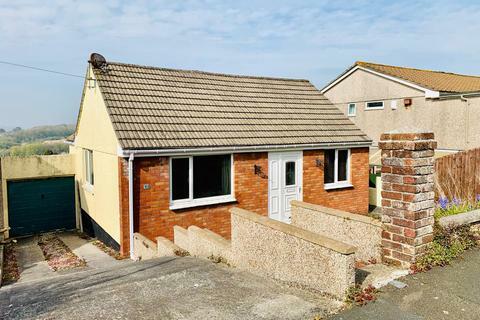 This three bedroom detached property, built in 2015 is available with no onward chain and is situated on the popular road of Rashleigh Avenue. 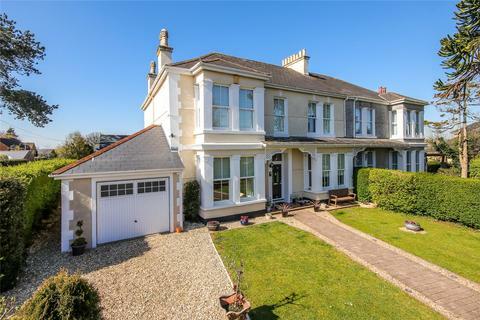 The property boasts three double bedrooms with master en-suite, open plan living accommodation, private enclosed garden and driveway parking. 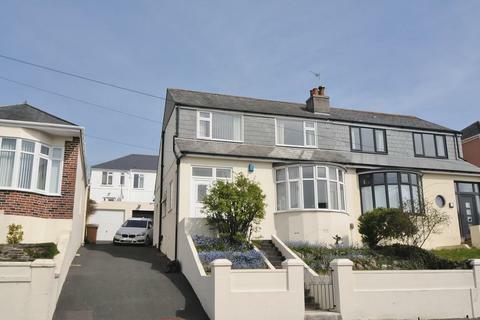 3 bedroom semi-detached house for sale - Weston Park Road, Plymouth. 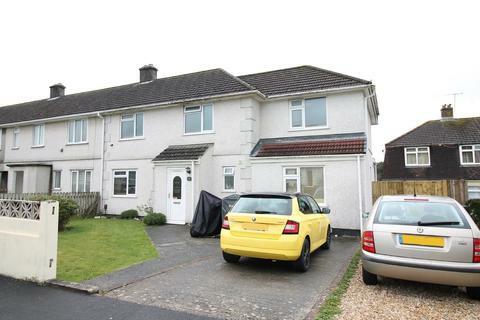 3 Bedroom family home in Peverell. 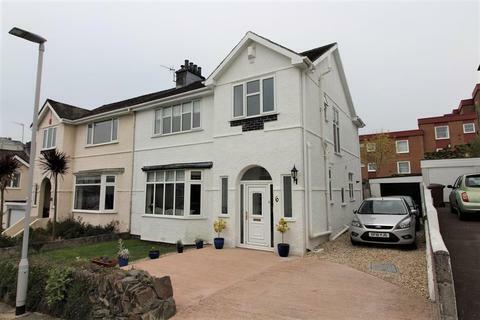 Guide Price £230,000 - £240,000 New to the market is this elevated 3 bedroom semi detached family home in the desirable postcode area of Peverell, located close to Hyde Park School and Shops, as well as being only a short distance from Central Park. 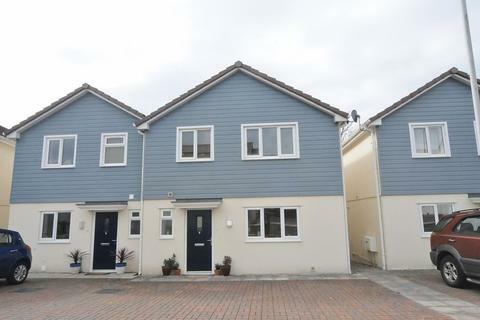 Garage And Off Road Parking - Two double bedroom semi detached home with generous gardens, off road parking and garage situated in a elevated position. 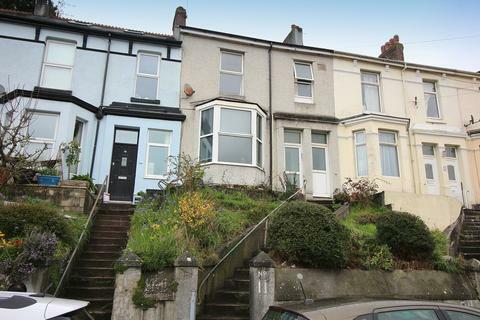 4 bedroom terraced house for sale - Trelawney Road, Plymouth. 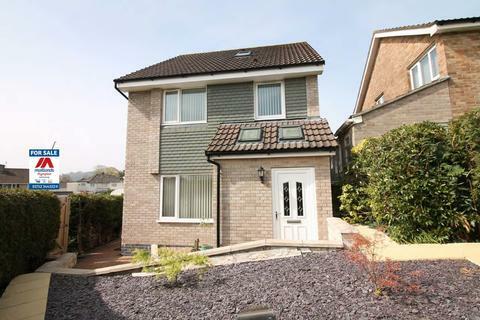 4 bedroom family home in Peverell. 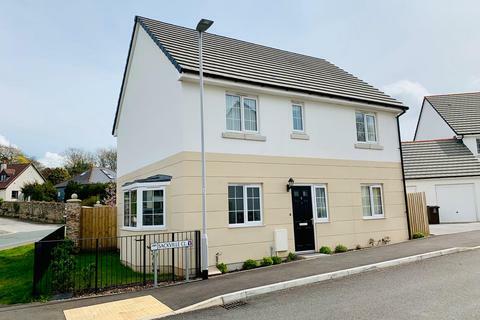 GUIDE PRICE £260,000 - £270,000 Located in the desirable residential area of Peverell is this 4 bedroom family home benefiting from a garage, conservatory and offers a loft conversion consisting of the 4th bedroom and a shower room. 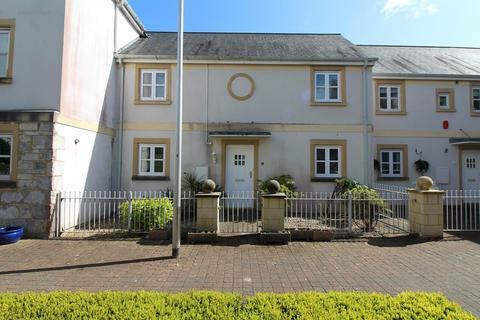 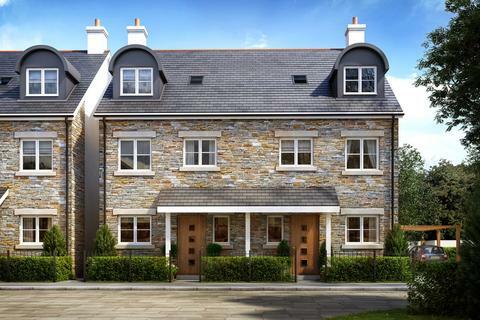 4 bedroom semi-detached house for sale - Kernow Gate, Plymouth. 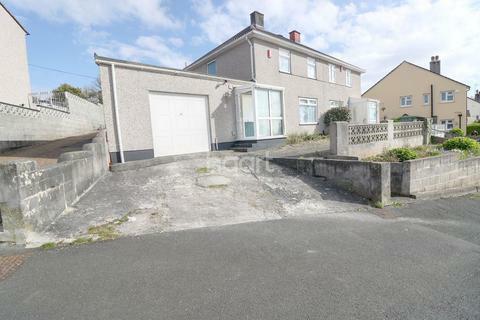 Modern 4 Bedroom Family Home. 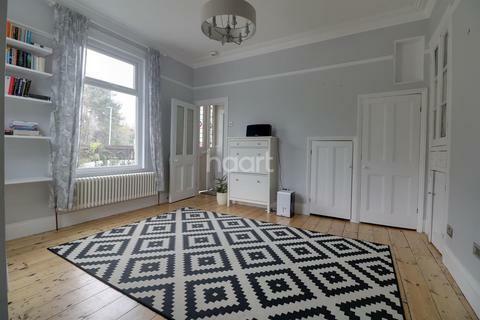 Characterful 1930's SEMI-DETACHED HOUSE, located in cul-de-sac location. 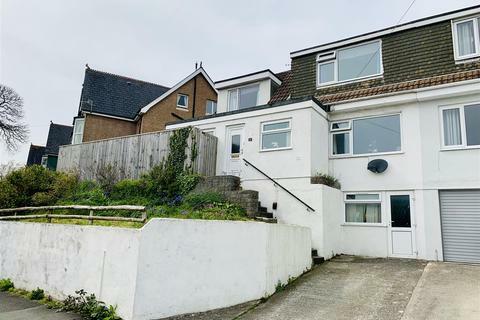 Comprising sitting room, dining room, kitchen, cloakroom/wc, three double bedrooms (master with en-suite), contemporary family bathroom, south westerly facing rear garden, single garage, driveway for several vehicles. 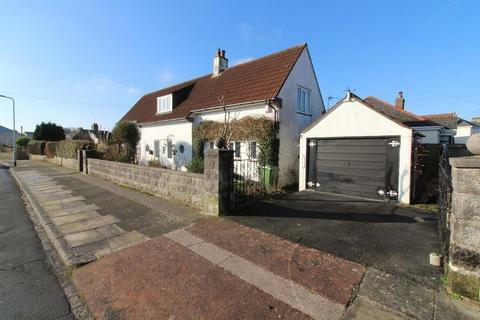 * FLEXIBLE ACCOMMODATION * Spacious family home currently offering 3 bedrooms and a 1 bedroom annexe, there is also the flexibility to reinstate a further bedroom, if required. 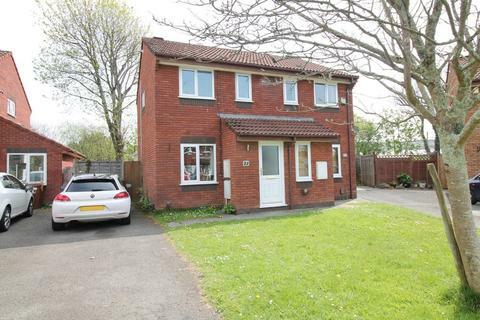 Much larger than average garden, ample driveway parking and in the popular Woodford location. 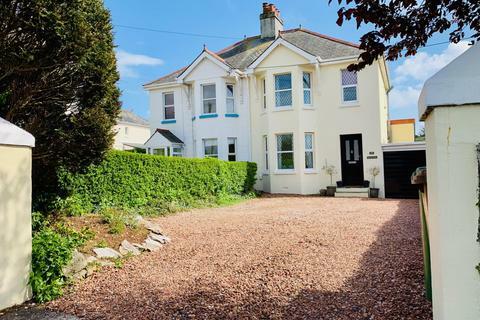 *** STUNNING PERIOD HOUSE *** If you are looking for a spacious family home with outdoor space in central Plympton, this could be the property for you! 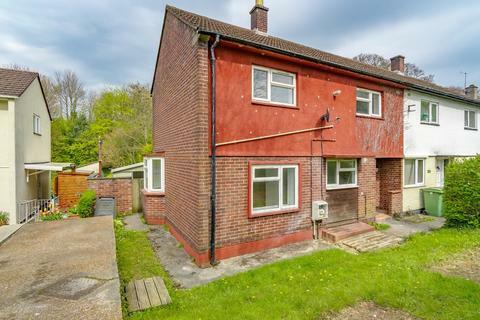 In good condition throughout, the vendors have made the most of the space by refurbishing the basement into three rooms; perfect for storage. 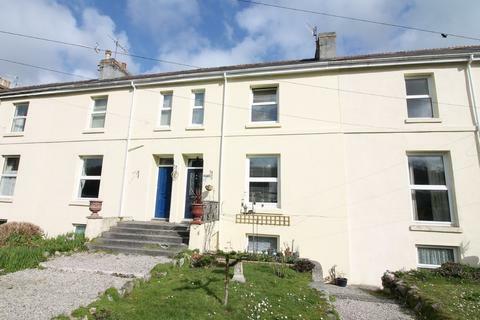 Rear Courtyard - Guide Price From £130,000 To £140,000 This three bedroom mid terrace house boasts period features and briefly comprises a lounge, diner, kitchen, three bedrooms, bathroom and courtyard. 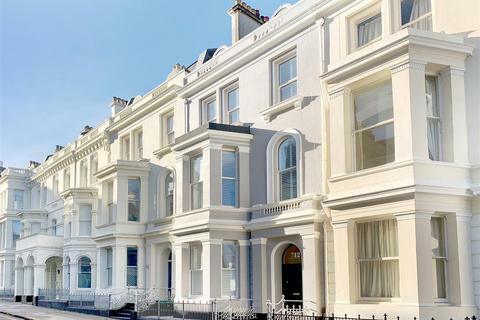 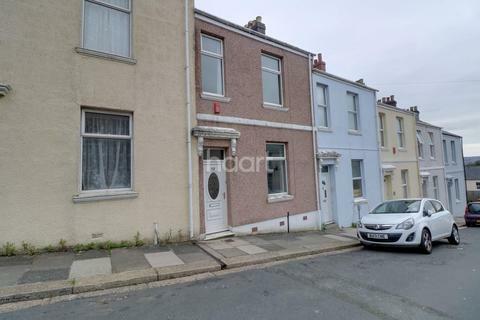 This property is being offered chain free and would be an ideal buy to let investment property. 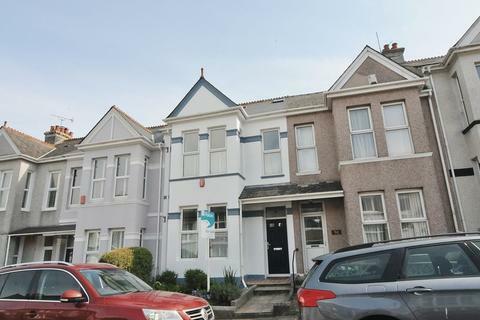 Perfect Peverell Property - Guide Price From £200,000 To £210,000 *OPEN HOUSE MONDAY 22ND APRIL 12pm-1pm** A fabulous Two double bedroom end of terrace Edwardian family home, located in the desirable location of Peverell. 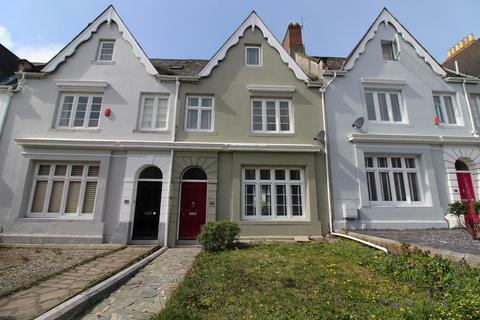 Completely modern through out, this is not one to be missed.